This colorful poster presents a variety of information about dependency on drugs. 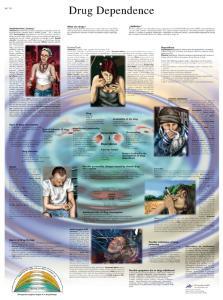 Consumption, effects, risks and possible long term of effects of several types of drugs are discussed on this poster. 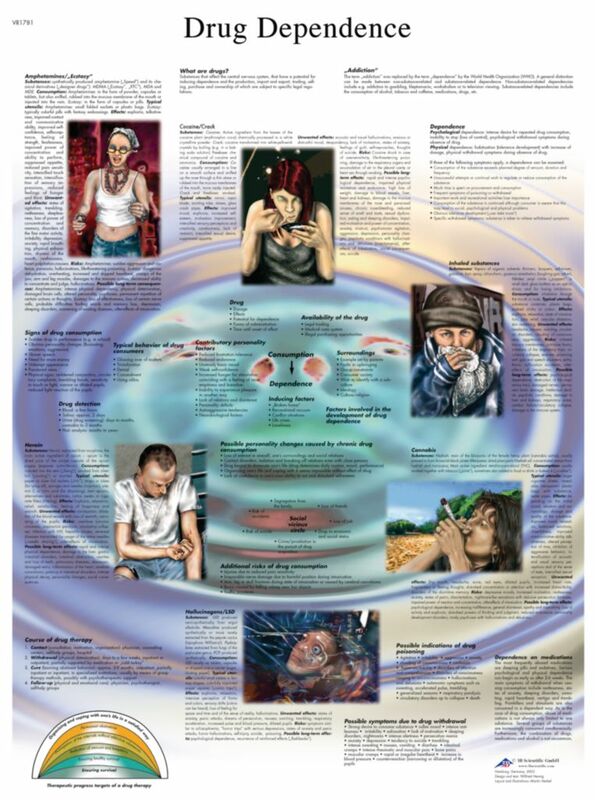 This anatomy poster is a great educational tool for teaching about drug dependence.